FIFA World Cup in France, way back in 1998, might not be my first recollection of football’s biggest event, but it surely is the most vivid one. 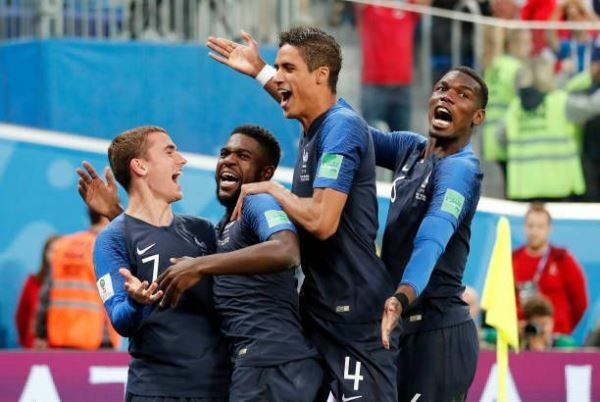 Les Bleus came out victorious in the final against Brazil on their home soil, winning their first FIFA World Cup trophy. Majority of the people would remember this particular final because of Zinedine Zidane’s brace in the final against the Canaries at the Stade de France. There is also a small chance that they might remember it for (original) Ronaldo Luís Nazário de Lima’s bizarre omission and then his subsequent re-instatement 45 minutes before kick-off. 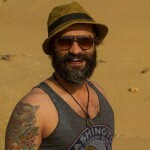 But what happened right before the closing match, is the reason why I am going on this slightly boring preamble. 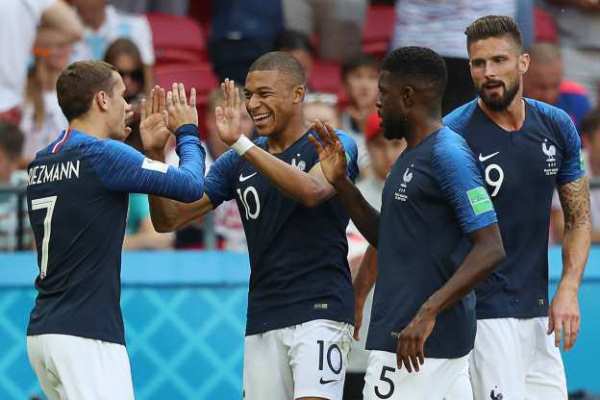 Some three days before the ultimate encounter, in the same stadium, the French found themselves pitting their wits against a team that was participating in the event for the first time and yet managed to sneak their way into the semi-final stage. What is even more fascinating is the fact that the host and the pre-tournament favourites found themselves trailing against the massive underdogs immediately after the break in the said tie. The French football team somehow did manage to claw back the deficit and eventually book their place in the final. France’s opponent on that critical day was Croatia, a country with a population of just about four million people. The same Croatia is about to meet Les Bleus in a match with even bigger stakes, the final of FIFA World Cup 2018. 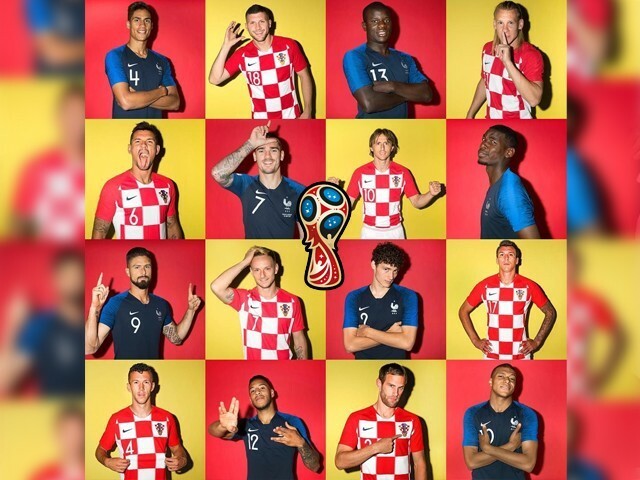 A full disclosure before we proceed with previewing the final: I am rooting for the Croats. Other than the fact that it is basic human nature to support an underdog, the primary reason Croatia deserves my allegiance is the club identity of one of their central defenders. Dejan Lovren has had his fair share of ups and downs, but the Liverpool centreback is now about to play in a second prestigious final in just a space of few months. While lifting the Champions League trophy for us was a step too far for the Croat, the title game in Moscow’s Luzhniki Stadium is where he has my absolute backing to try to right the wrongs of Kiev for himself and win it for his Croatian teammates. But Lovren is surely not going to have it all his way, and the French attacking pair comprising of Kylian Mbappe and Antoine Griezmann would certainly make sure that he doesn’t. The duo is on three goals each for the tournament and with Olivier Giroud as the fulcrum around which their team’s attack works, France’s offence is a sight to truly behold. 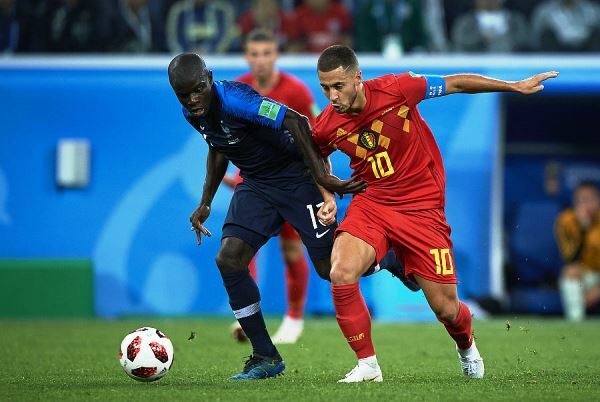 In the centre of the park, it’s the El Clasico pair of Barcelona’s Ivan Rakitic and Real Madrid’s Luka Modric against one of the understated star of FIFA World Cup 2018, N’Golo Kante. A major fact working in France’s favour before the concluding match is how Croatia had to plough through their rounds after the group stage, with all three of their games ending only when they were done playing the extra time. 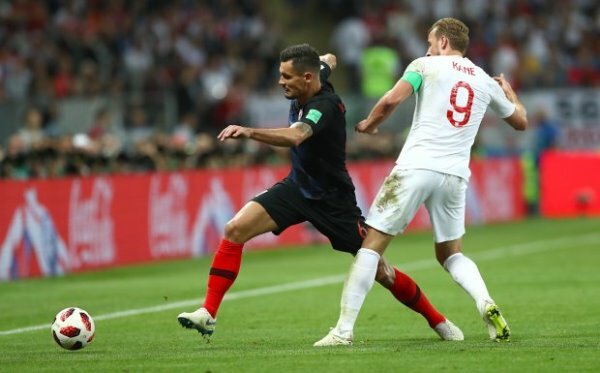 In other words, Croatian players have an additional whole match in their already tired legs as opposed to the French, who have breezed through the event without even shifting past the second gear. Another source of comfort for French Coach Didier Descamps is how he can count upon the unlikely pairing of central defenders Raphael Varane and Sameul Umtiti to score him goals. The partnership is responsible for a goal each in the quarterfinal and the semi-final respectively. But one thing is for sure, Croatia is no pushover. 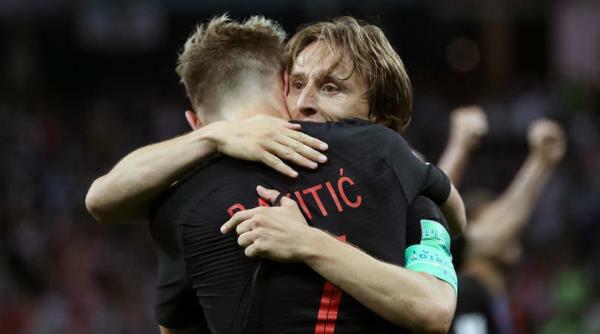 Even if Le Bleus has an edge in terms of talent, the resilience and the never-say-die attitude of the Croats mean they would go into the encounter determined to make history. The mind says France, but the heart wants Croatia to win, and I have always been the one that blindly follows the muscular organ that is the nucleus of our emotions. So I predict a tight and nervy 1-0 win in favour of the Croats, for them to become the most un-fancied nation ever to lift the World Cup trophy. Go on Lovren, it’s time for you to become a football legend! Who will lift the 2018 FIFA World Cup trophy? Okay, 1st of all, we shouldn’t care about who wins the FIFA WC as there is not a single team left from the Muslim world, and none of the teams from SAARC qualified. Secondly, France and Croatia do not care about countries like us. Thirdly, Croatia was a complicit of Bosnian massacre.